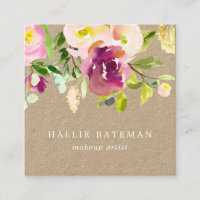 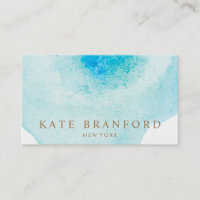 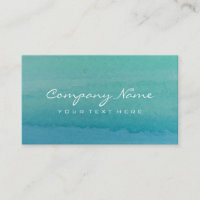 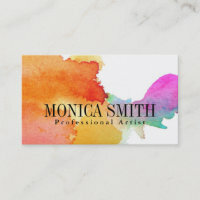 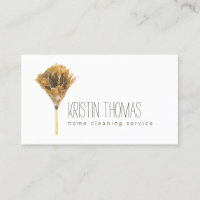 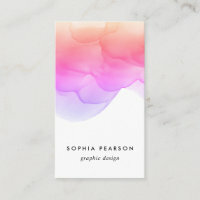 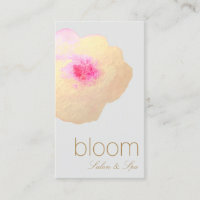 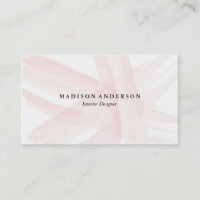 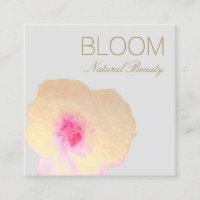 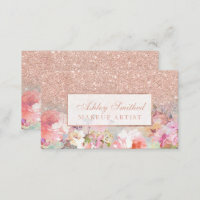 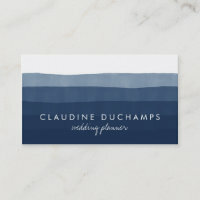 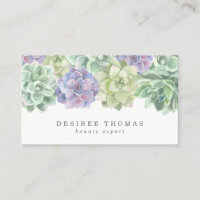 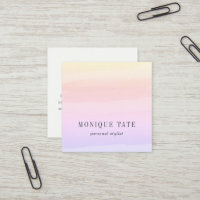 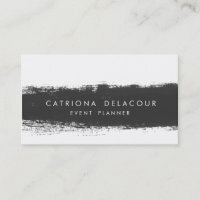 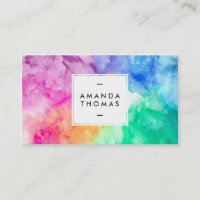 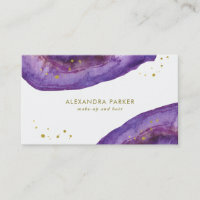 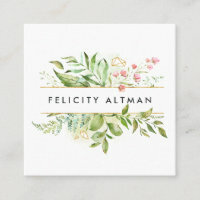 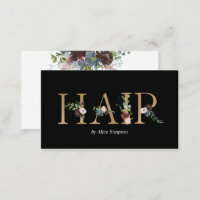 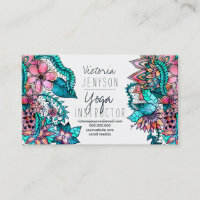 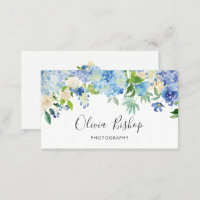 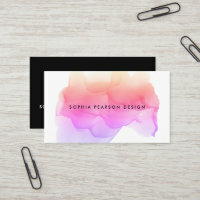 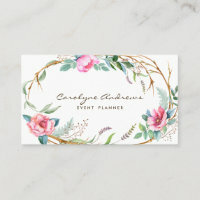 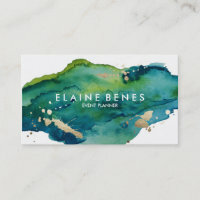 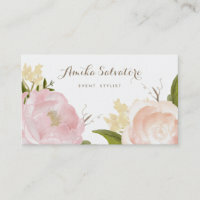 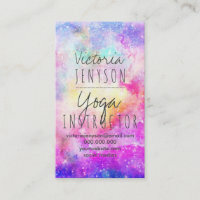 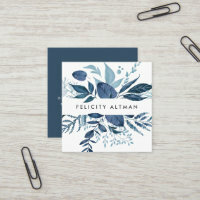 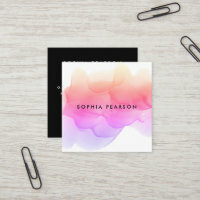 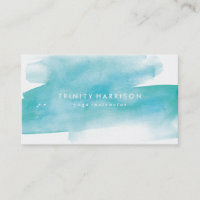 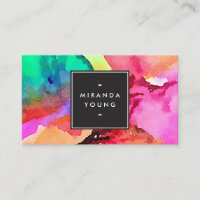 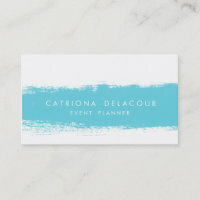 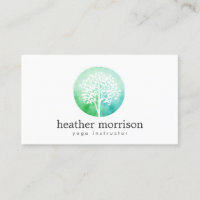 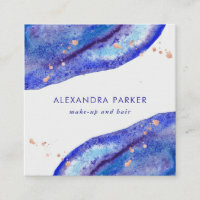 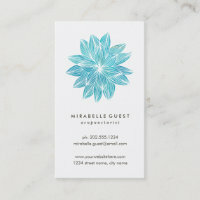 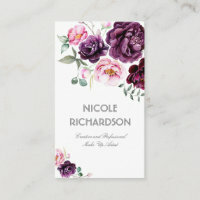 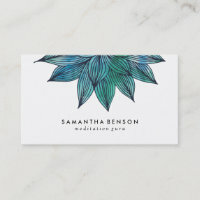 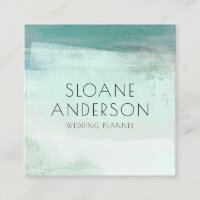 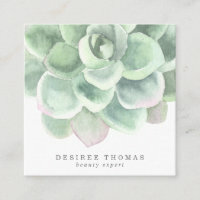 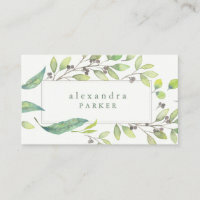 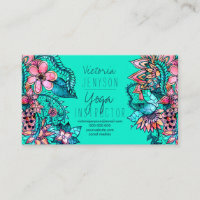 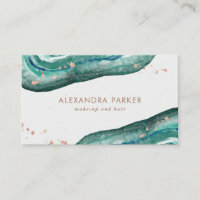 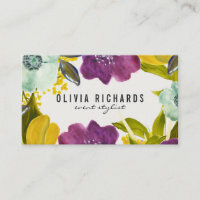 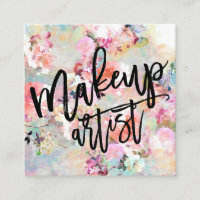 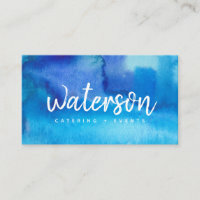 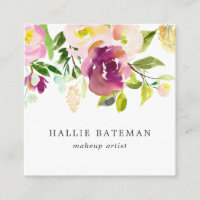 This modern business card design features a beautiful blue watercolor background with a white background and simple modern typography. 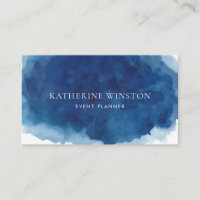 The reverse side features more blue watercolor background and contact info in white text. 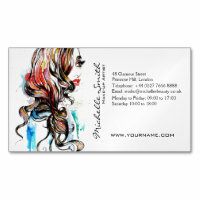 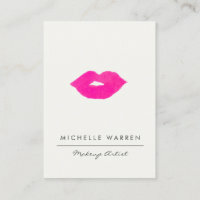 It has a hip, modern look and would make a fabulous first impression for your business. 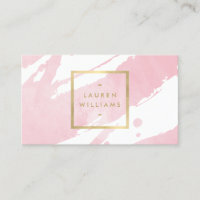 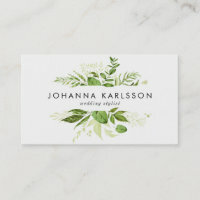 The rounded corners add a unique element.